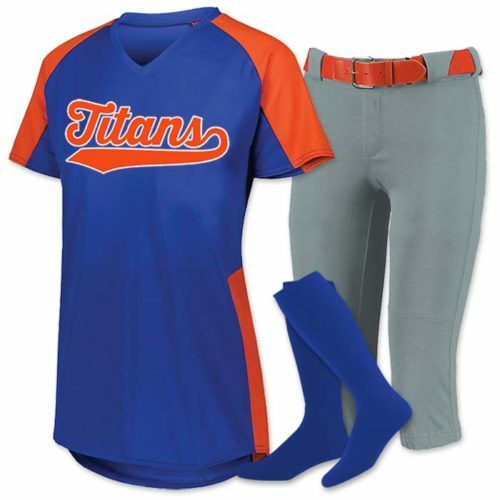 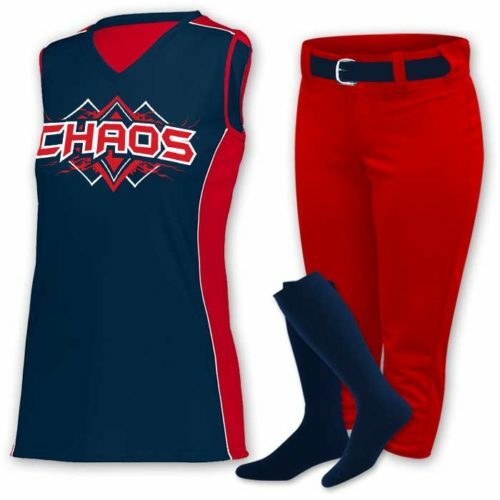 In Stock Softball Uniforms – Let us help your team score a striking look in fastpitch softball uniforms that are ready to go, allowing your team to suit up fast. 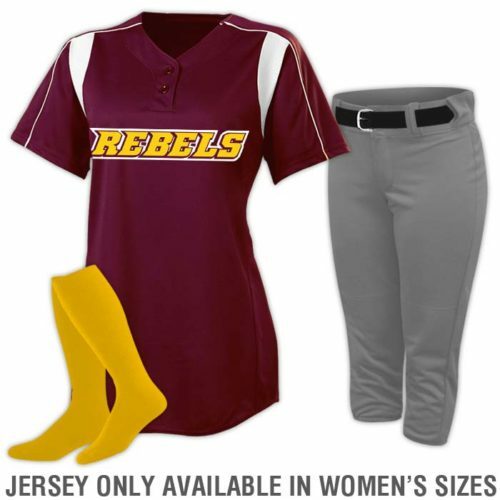 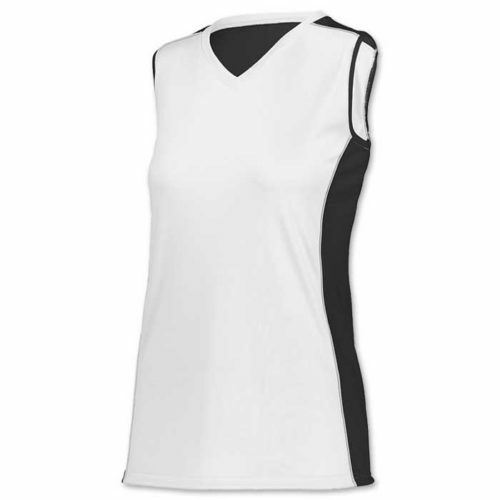 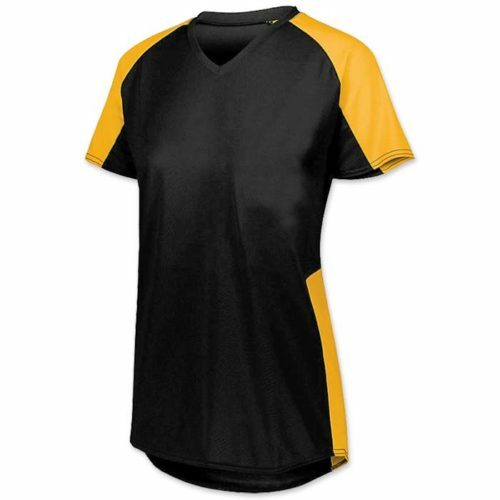 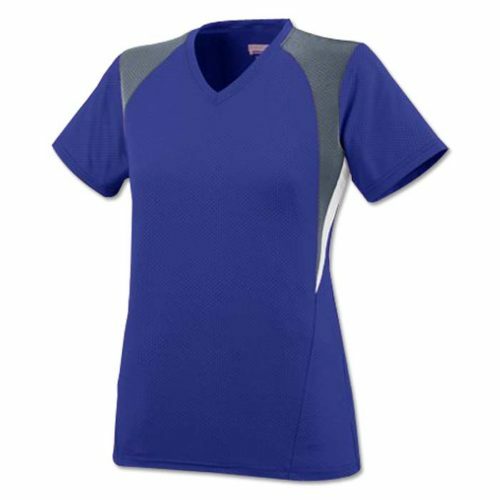 With stock softball uniforms, there are plenty of customization options available. 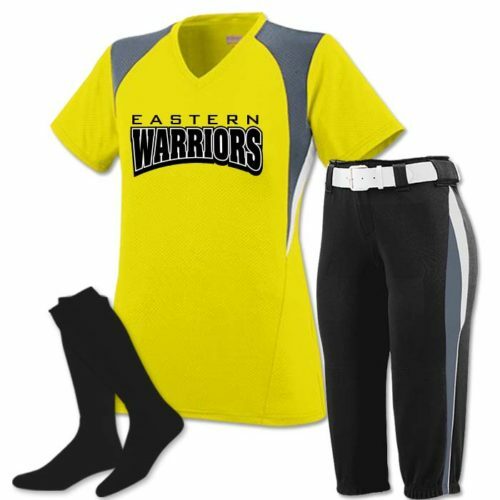 We’ll help you coordinate all of your team needs and stay on budget too. 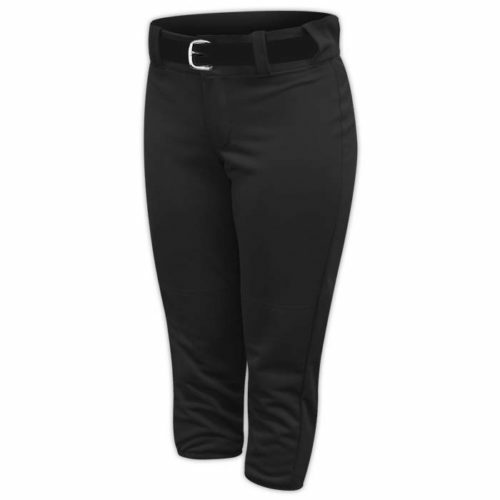 Scroll down to see great value offers.